The special ceramic elements in the underlay of the Harry’s Horse Exceed saddle pad reflects the body heat as infra-red waves. This reflected heat can reduce muscle tensions and (beginning) inflammations. Besides of that the blood circulation will increase which helps the healing process. 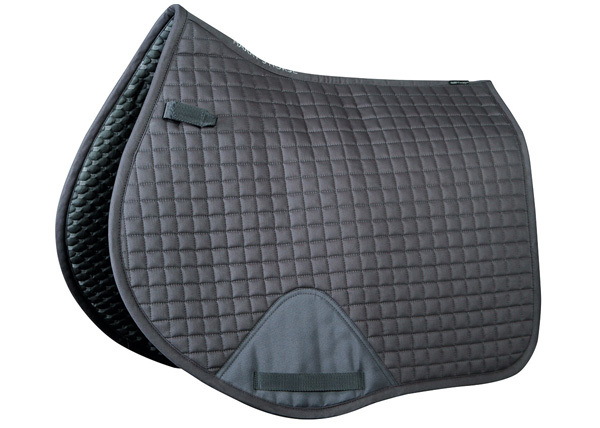 This saddle pad has an excellent fit under the saddle and the back of the horse. Available in de sizes: Cob versatile, Full versatile and Full dressage.